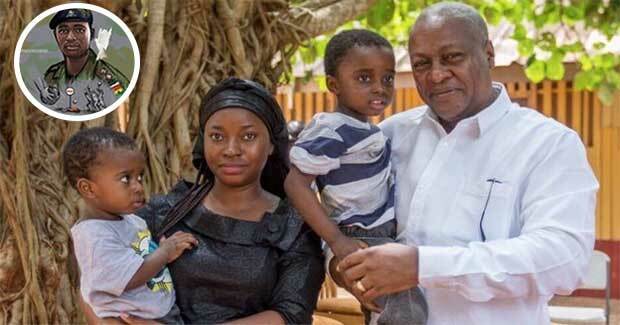 The Pathologist who carried out an autopsy on the |ynched soldier, Maxwell Adam Mahama says some parts of the deceased's body could not be traced. 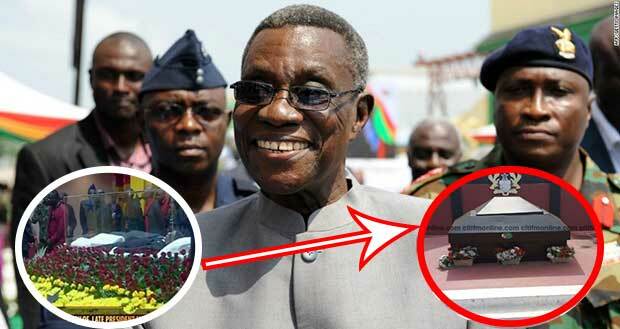 Dr. Lawrence Adusei could not tell who had taken missing body parts of the slain army officer and for what purpose. 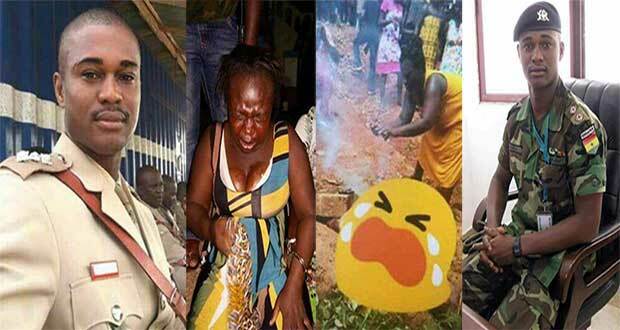 The soldier was lynched by a mob in the Central Regional town of Denkyira Oboasi on May 29, 2017. About 23 people are currently standing trial before the Court for their involvement in the act. The court on October 10, ordered Pathologist Dr. Lawrence Adusei and the Head of the 37 Military Hospital Pathology Department, to appear before it to explain why they were yet to make the report available. 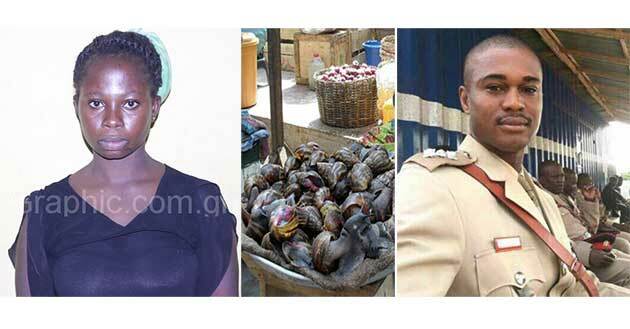 Appearing before the court Thursday, Dr. Adusei said he had requested for the Crime scene officer, the officer in charge of ballistics and investigators to assist him in his work. This he told the court has not been complied with. 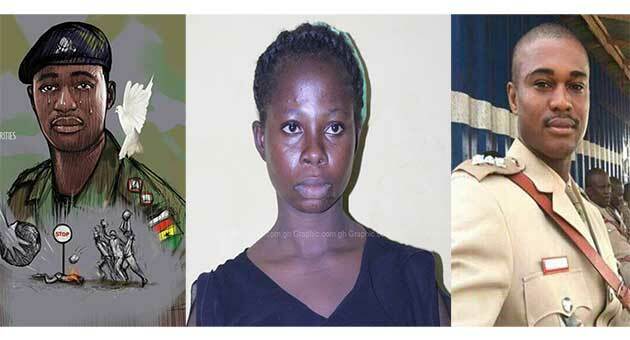 Dr. Adusei who also blamed police investigators for the delay in the release of the report, four months after the gruesome murder of the soldier. When asked why he had not contacted authorities after encountering this difficulty, Dr. Adusei said he had in the past encountered the challenge of non-payment of allowances due him by the Judicial Service, something which deterred him from pursuing the matter. In defence, Police Prosecutor DSP George Amegah rejected the claim by the Doctor. He argued the law provided for the Pathologist to formally write to the police to place any request if he encountered difficulty. This he said, had not been done. Investigators to ensure the autopsy report is ready. Hearing of the matter continues on November 23, 2017.